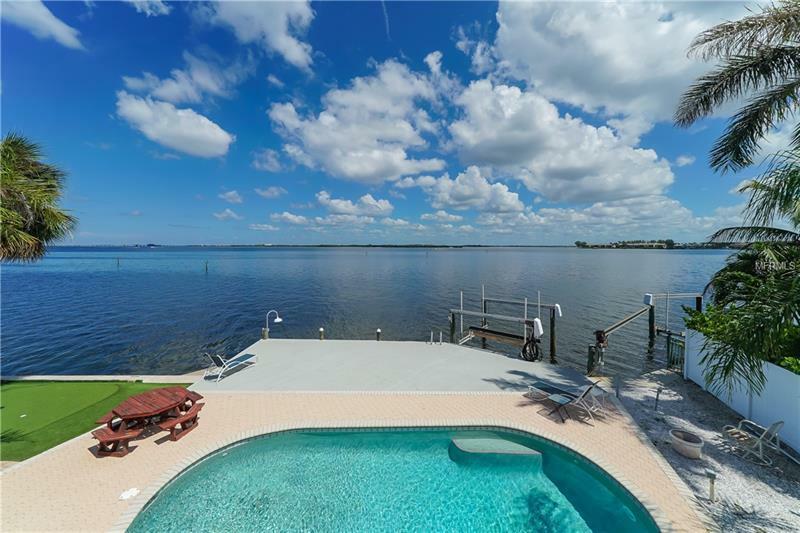 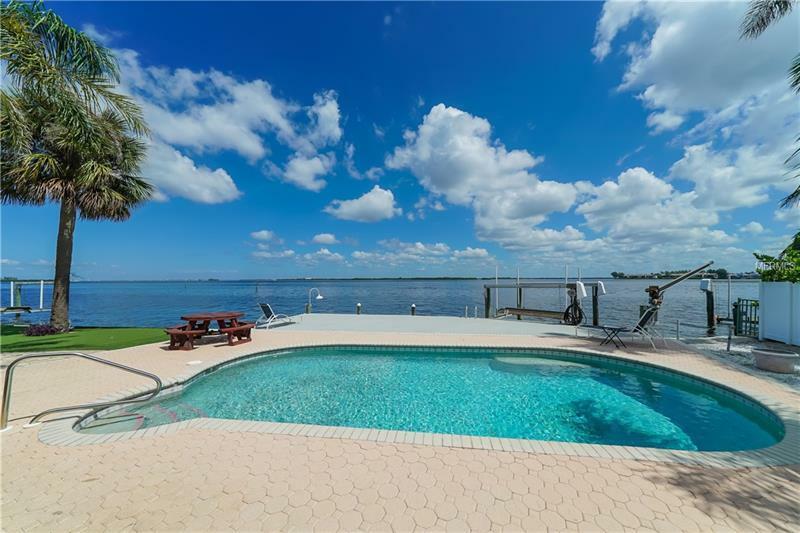 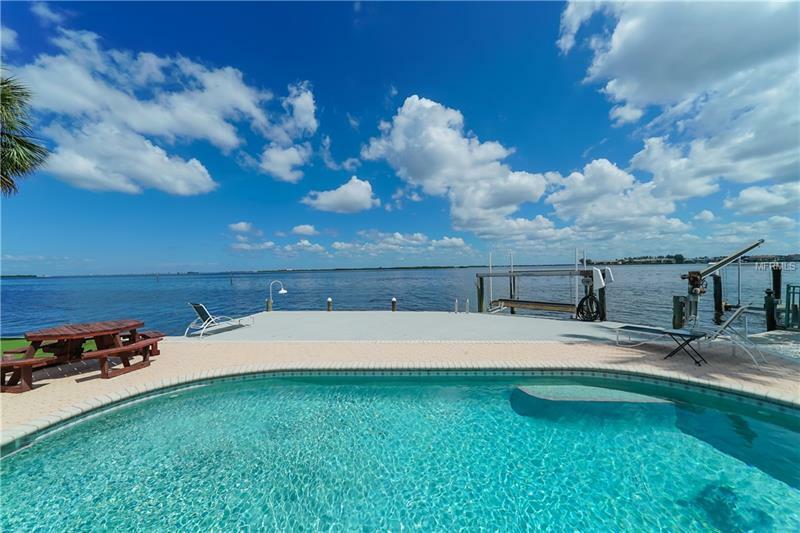 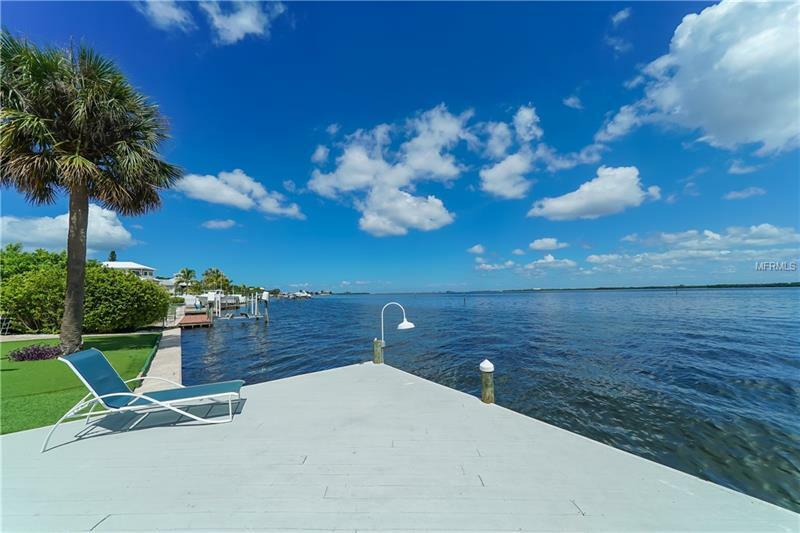 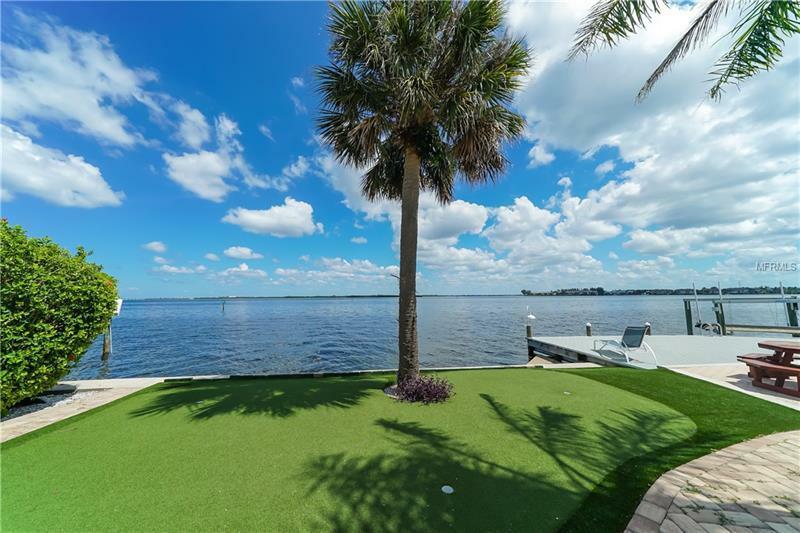 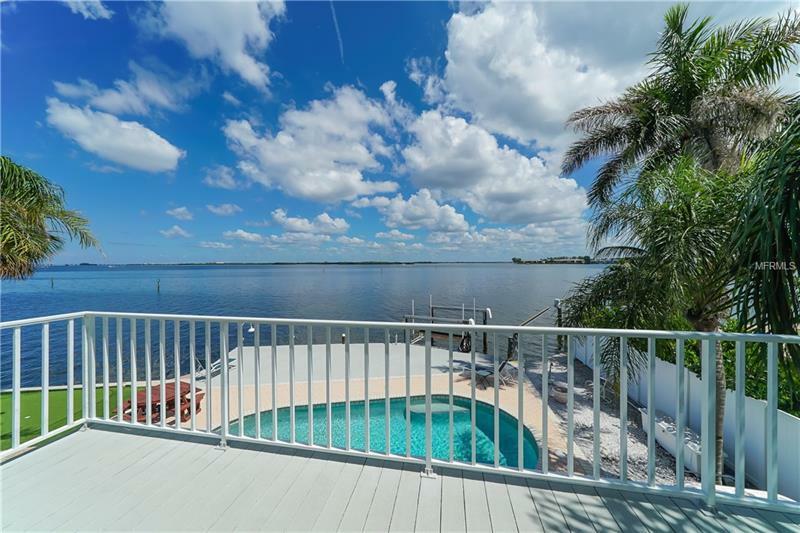 AMAZING WATER VIEWS ABOUND IN THIS SPACIOUS BAYFRONT HOME. 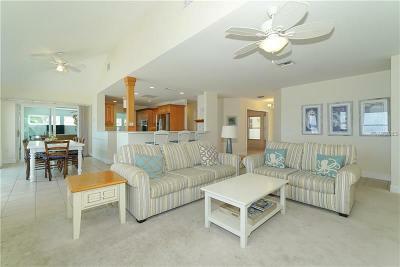 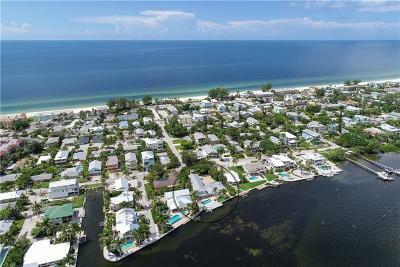 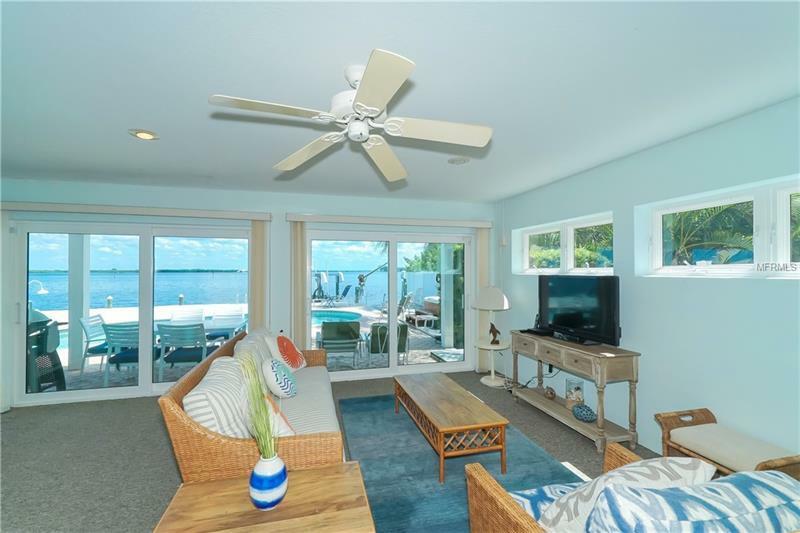 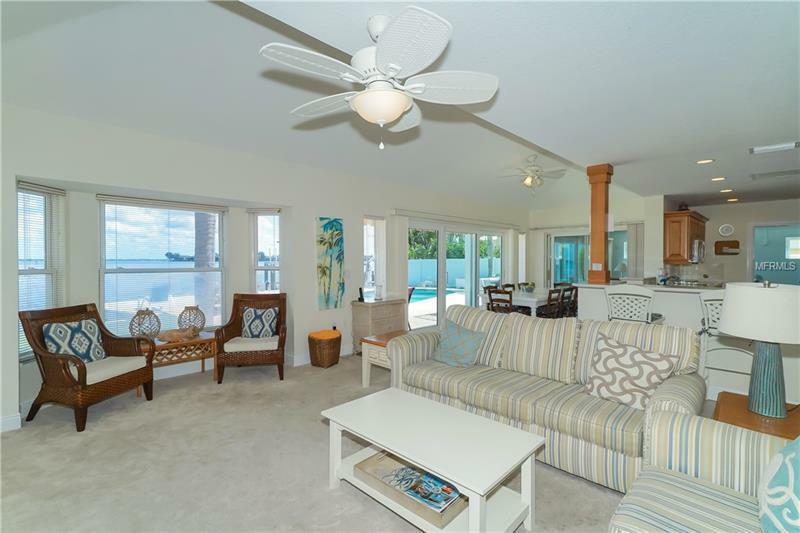 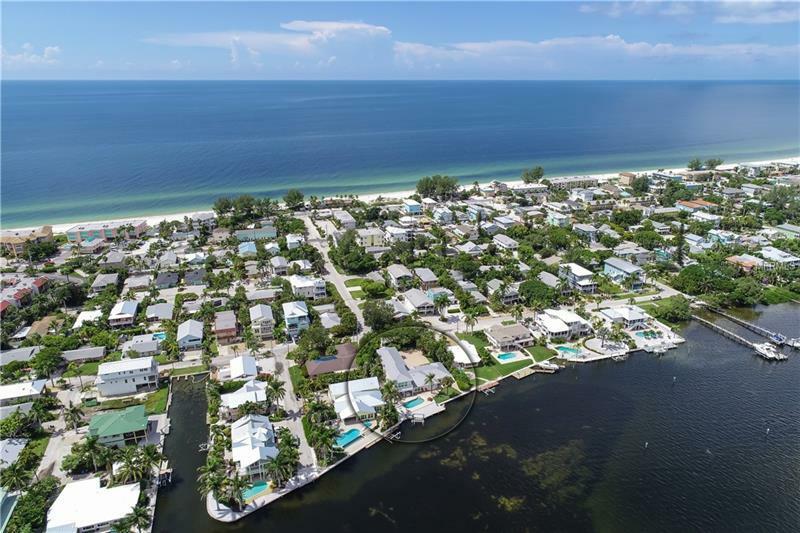 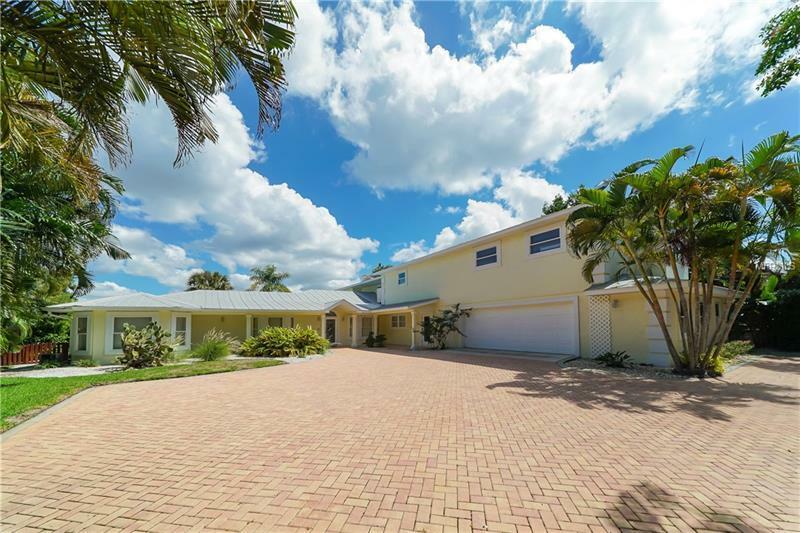 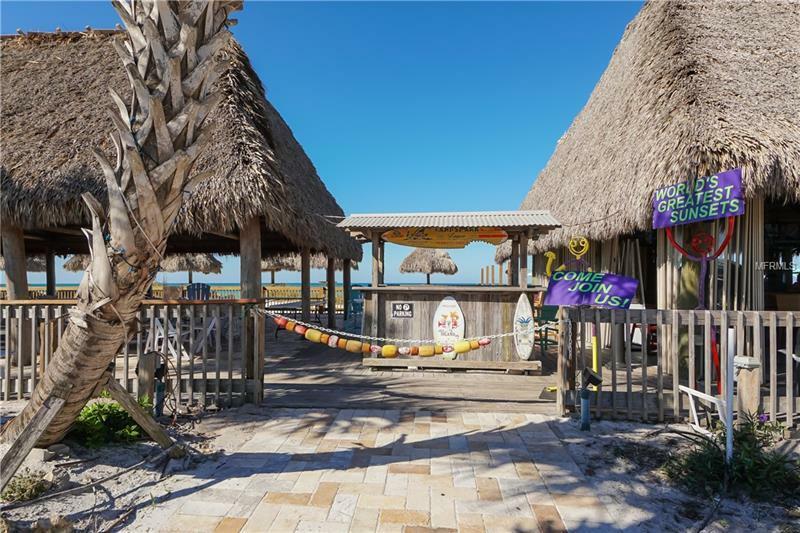 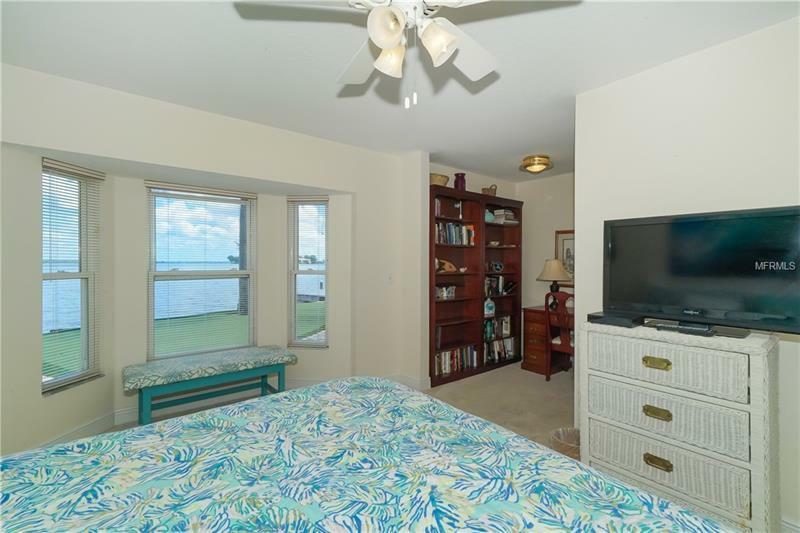 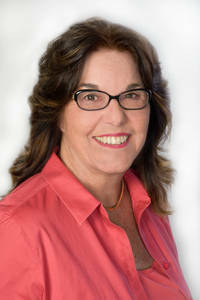 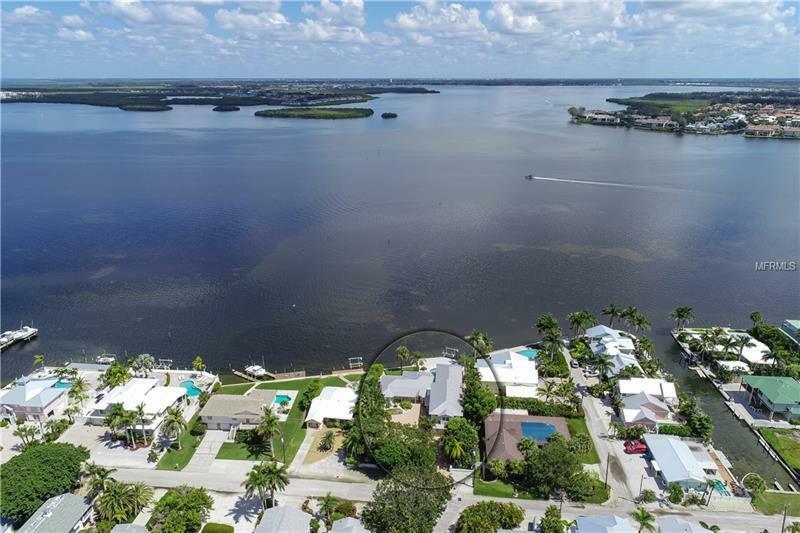 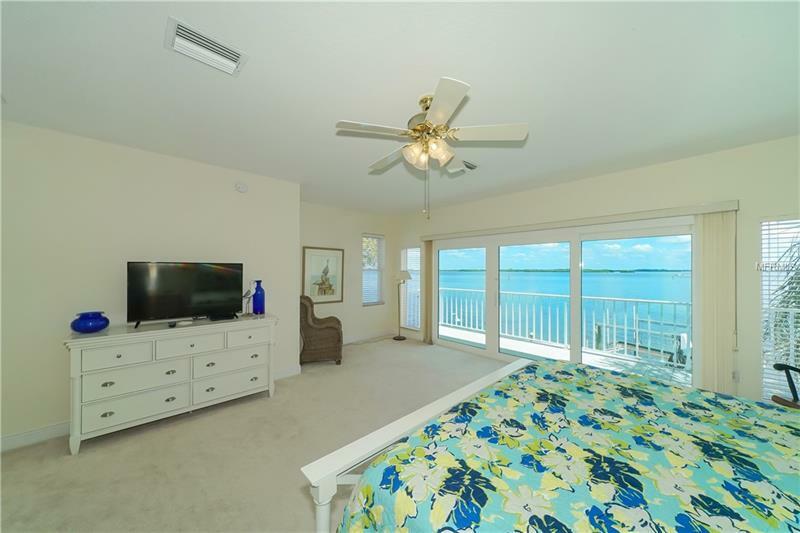 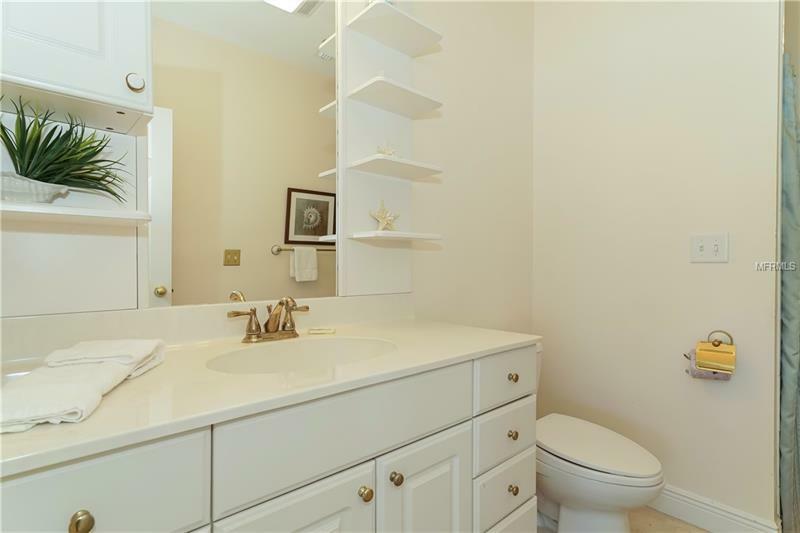 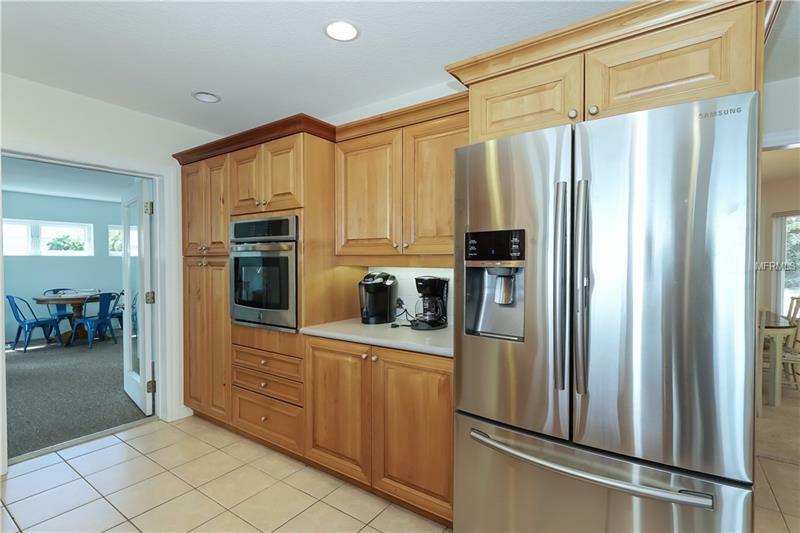 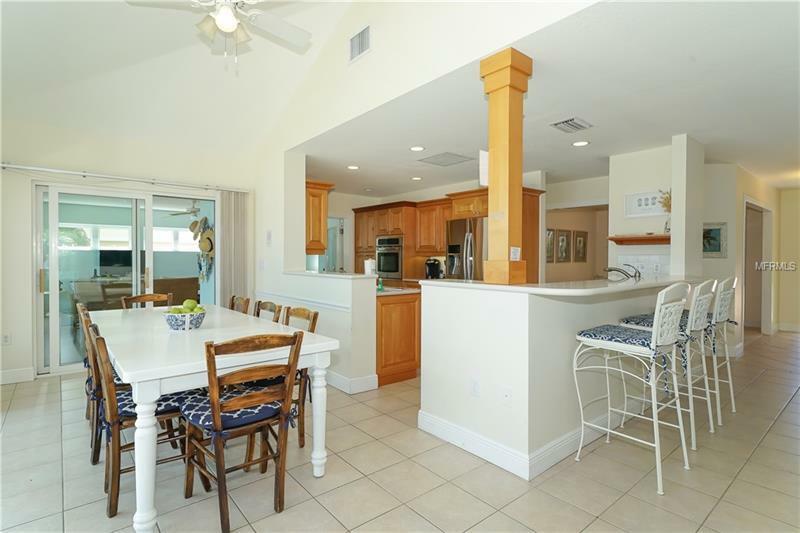 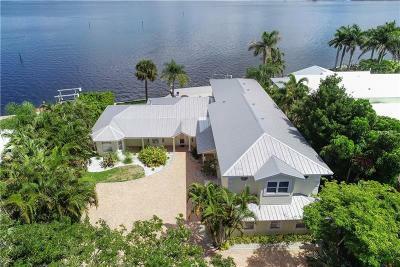 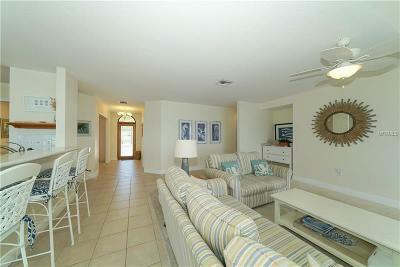 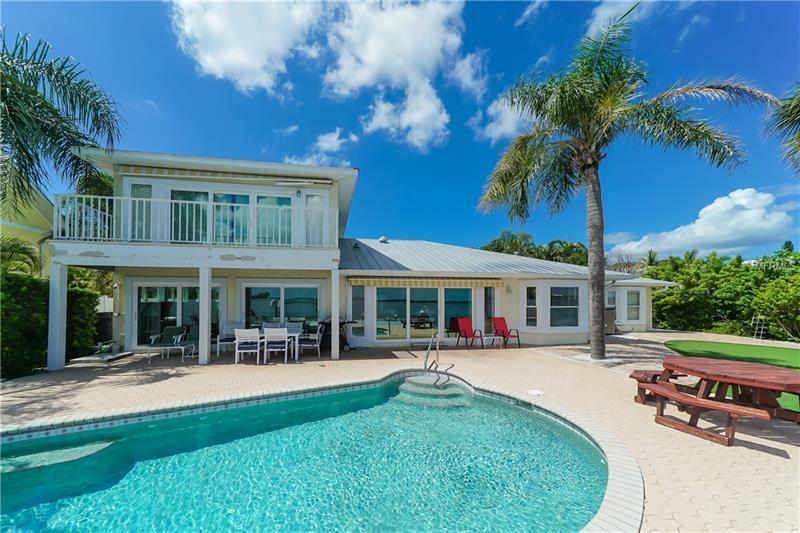 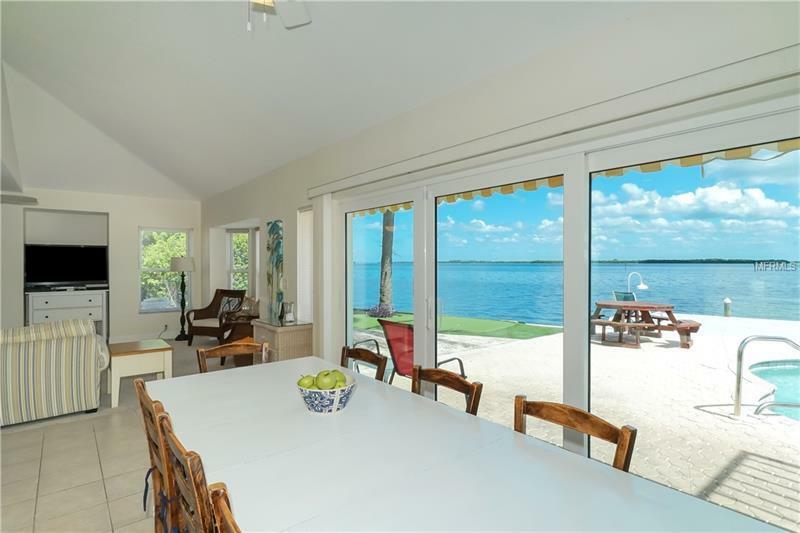 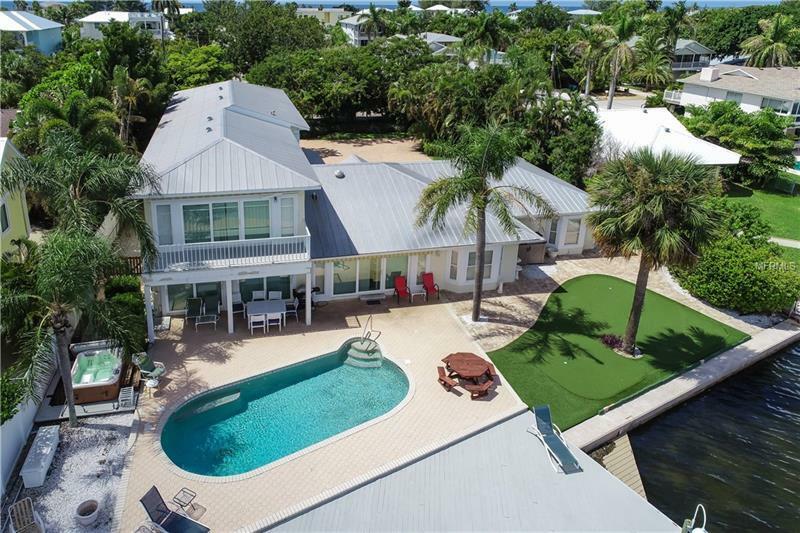 THIS PROPERTY IS LOCATED DIRECTLY ON THE INTRACOASTAL WITH VIEWS OF THE PALMA SOLA BAY AS WELL. 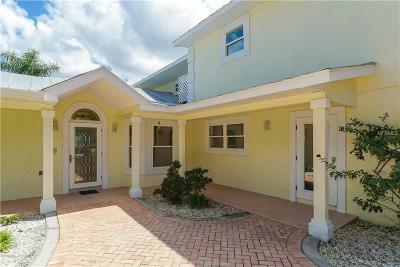 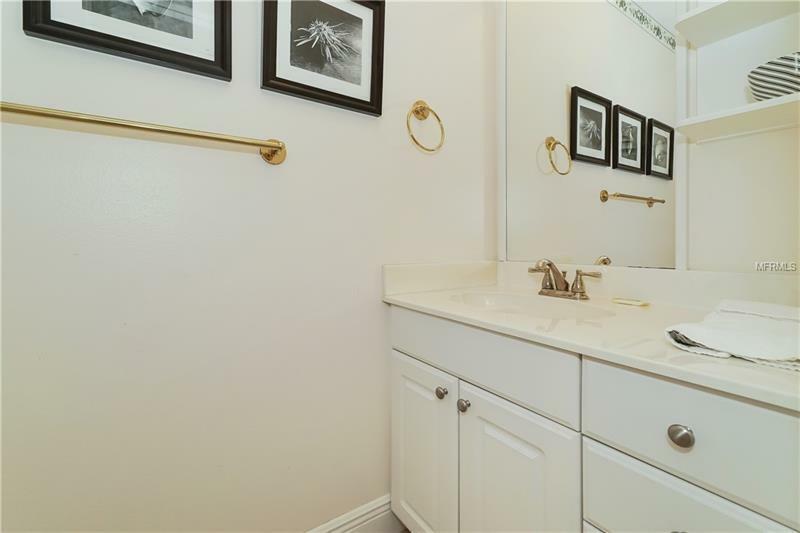 THE ALMOST 4800 SQUARE FOOT HOME HAS 5 BEDROOMS 3.5 BATHS AND SEVERAL BONUS AREAS PERFECT FOR ENTERTAINING. 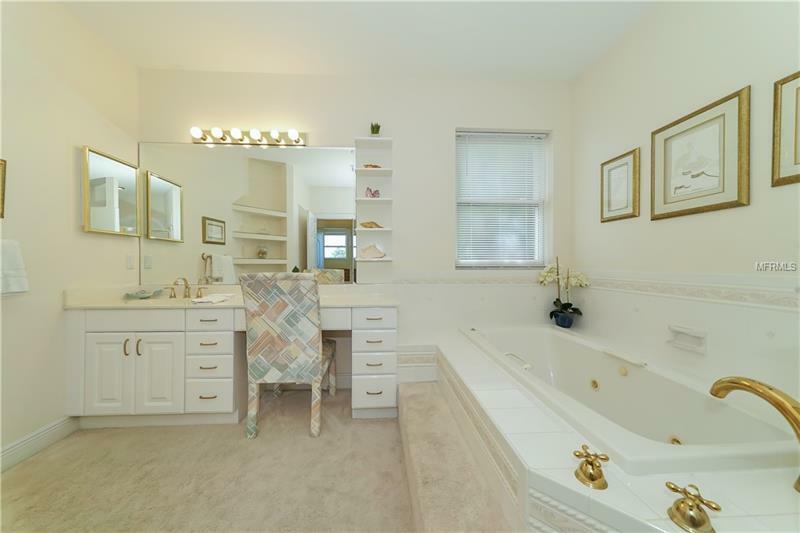 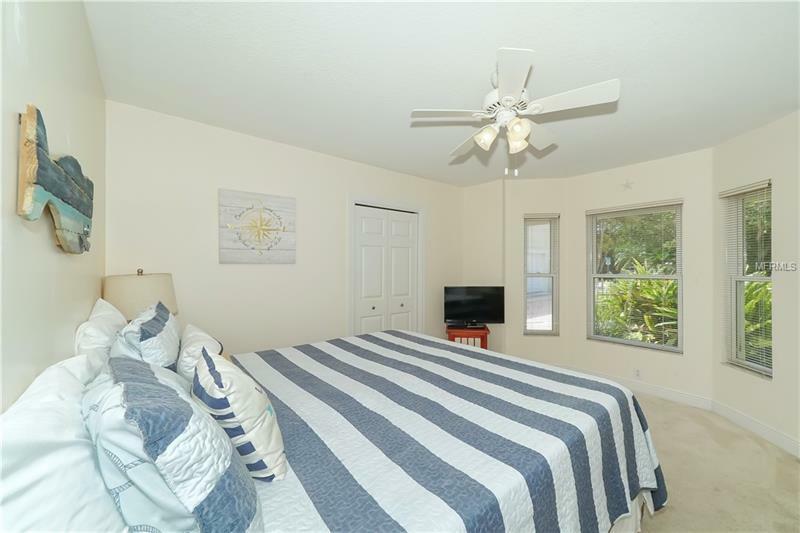 THE FIRST FLOOR HAS 3 LARGE BEDROOMS WITH SHARED BATH POWDER ROOM KITCHEN WITH SOLID WOOD CABINETS AND LARGE ISLAND BAR WITH ADDITIONAL SINK. 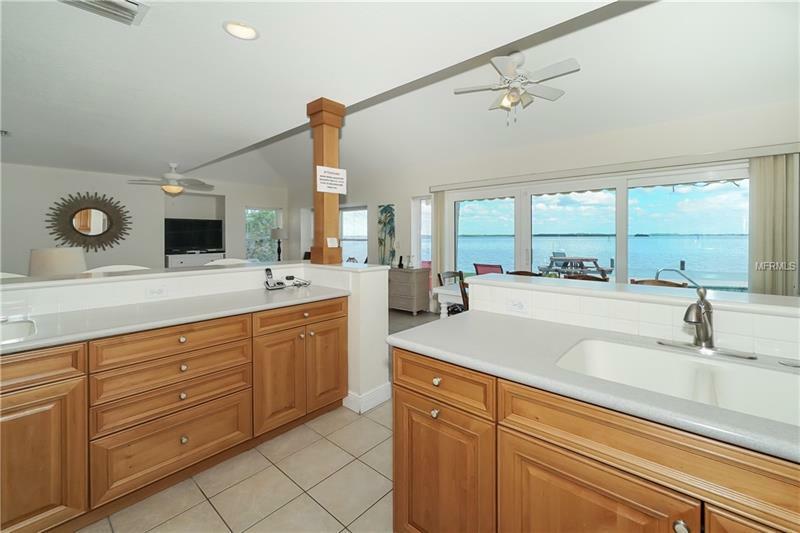 BOTH KITCHEN AND LIVING ROOM HAVE DIRECT VIEWS OF POOL DOCK AND BAY. 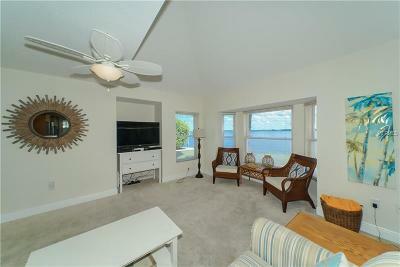 A BONUS ROOM WITH VIEWS OFFERS ANOTHER ENTERTAINING AREA OFF KITCHEN. 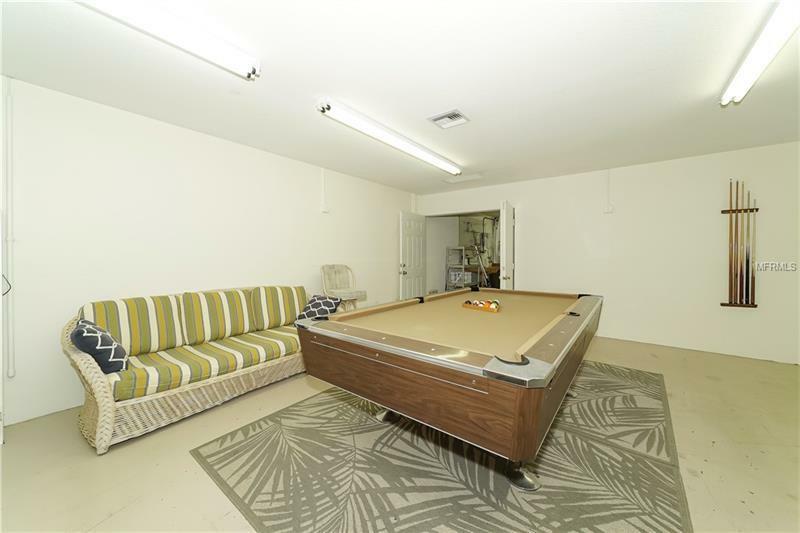 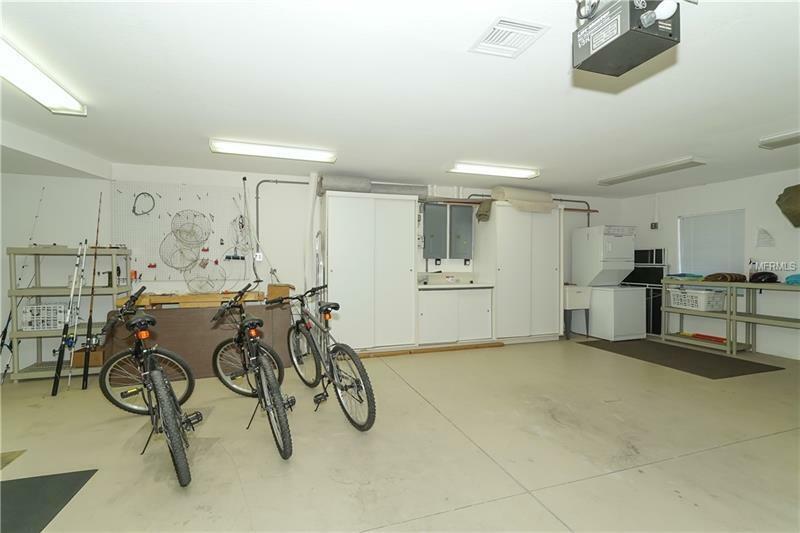 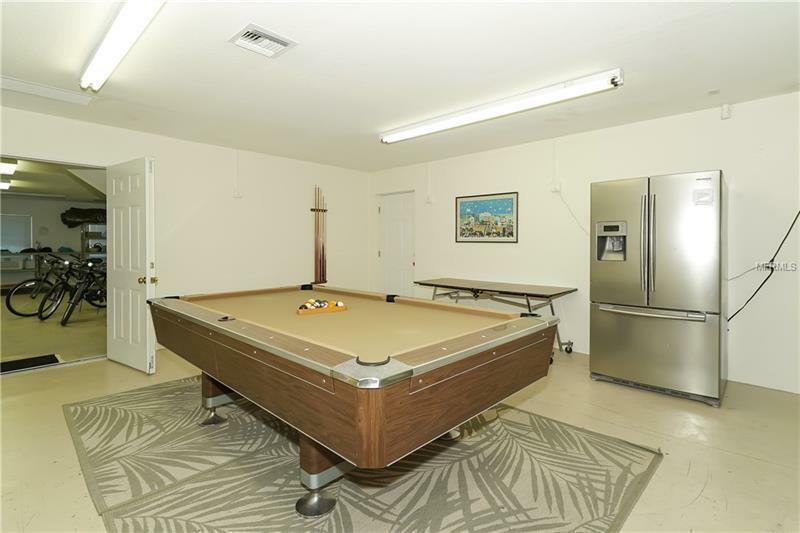 A SEPARATE GAME ROOM FEATURES A FULL SIZE POOL TABLE AND EXTRA FULL SIZE REFRIGERATOR. 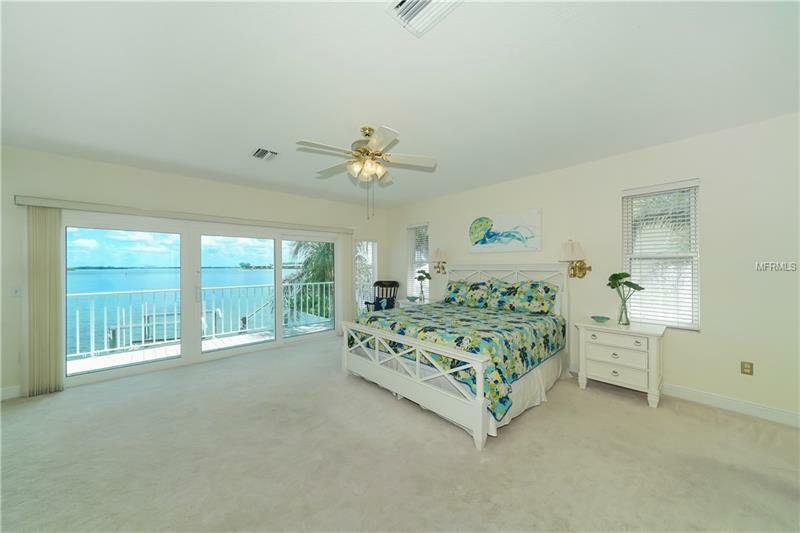 THE SECOND FLOOR OFFERS AN OVER SIZED MASTER SUITE WITH CRUISE SHIP VIEWS LOTS OF WINDOWS AND A BALCONY. 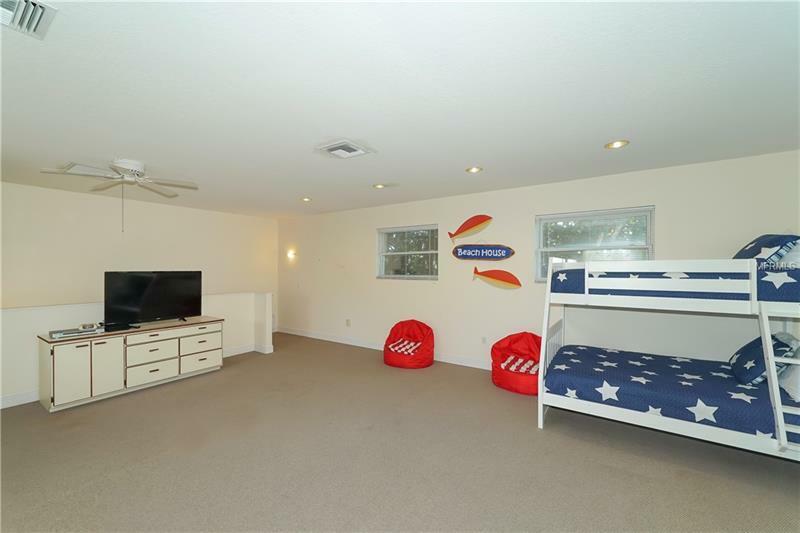 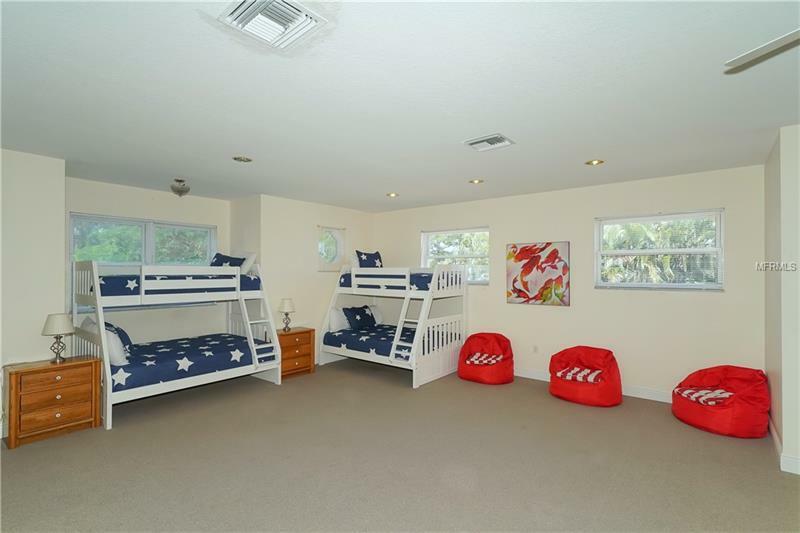 ANOTHER BEDROOM HOUSES SIX BUNK BEDS AND A LARGE ENTERTAINMENT AREA. 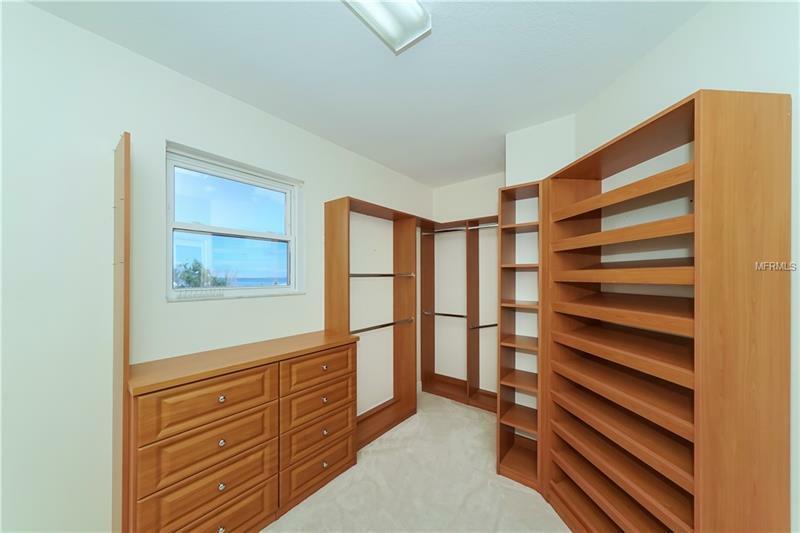 AN EXTRA ROOM COULD BE A DEN OR EXTRA LARGE WALK IN CLOSET. 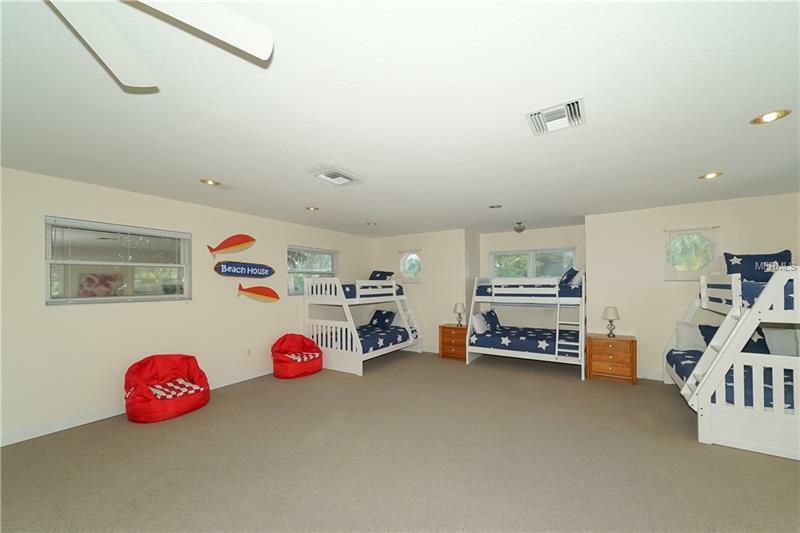 A TWO CAR OVER SIZED GARAGE UNDER AIR OFFERS AMPLE STORAGE SPACE AS WELL. 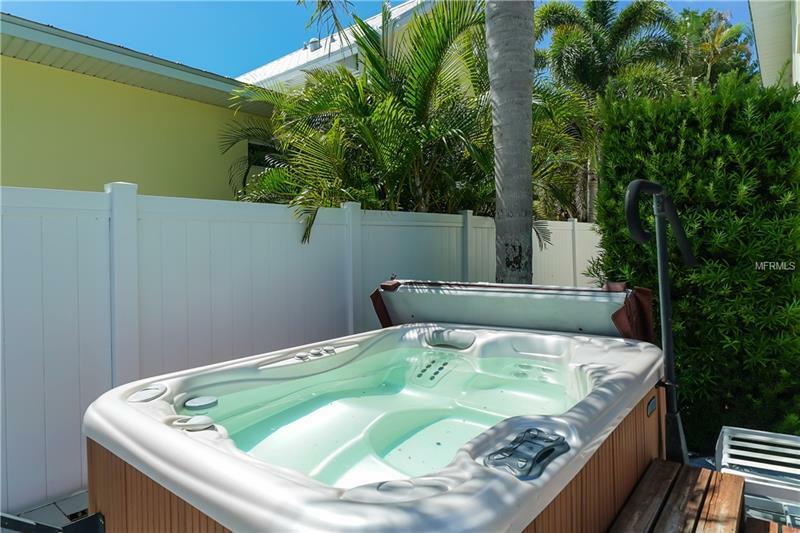 THE OUTDOOR AREA FEATURES A LARGE POOL SEPARATE HOT TUB OVER SIZED DOCK WITH BOAT LIFT AND A PUTTING GREEN. 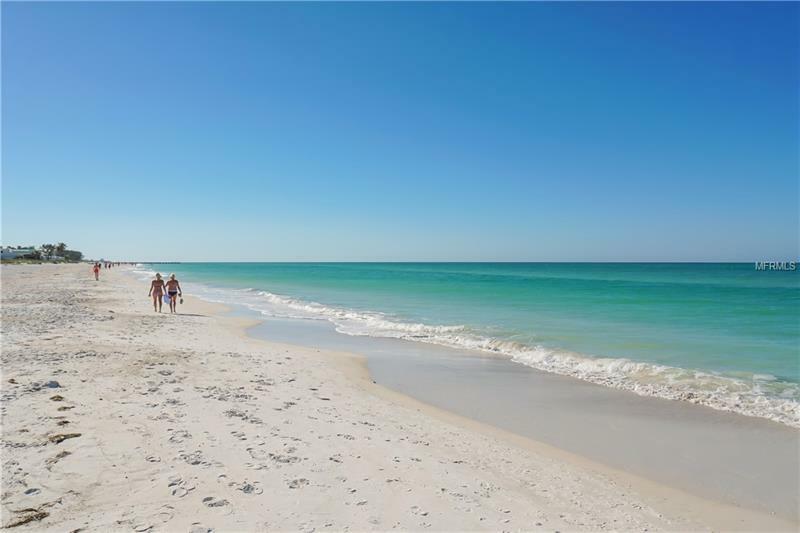 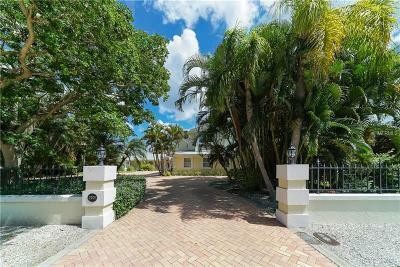 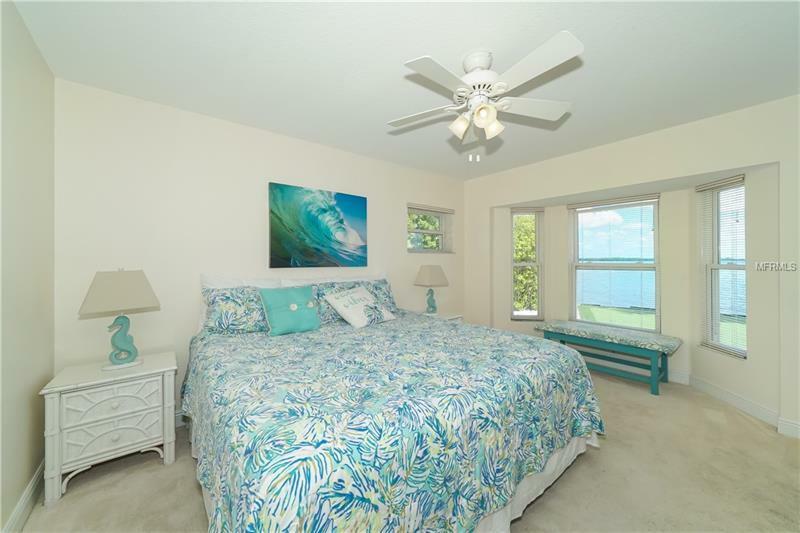 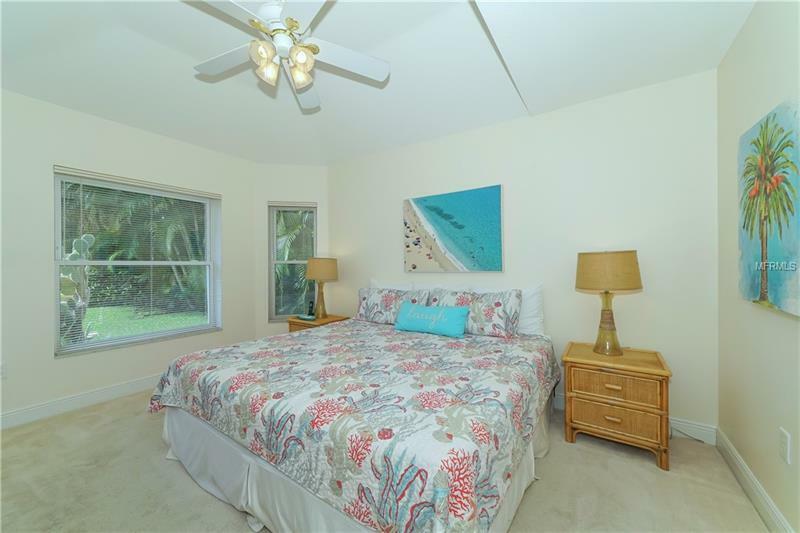 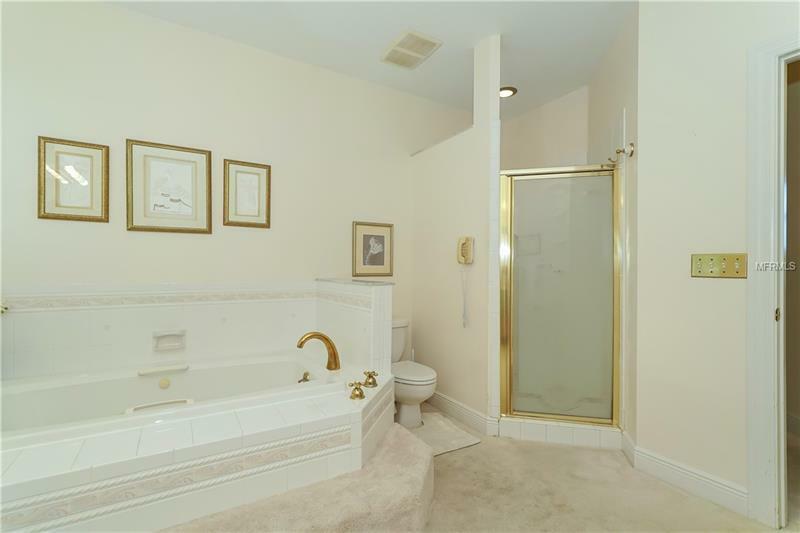 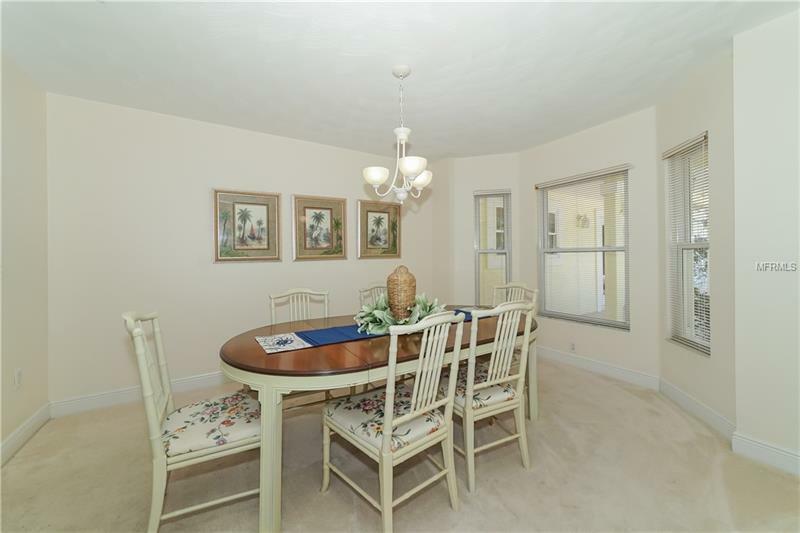 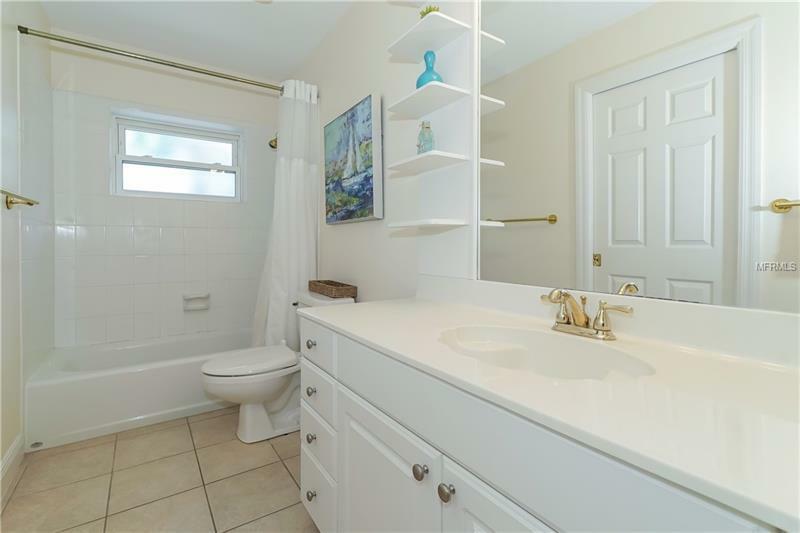 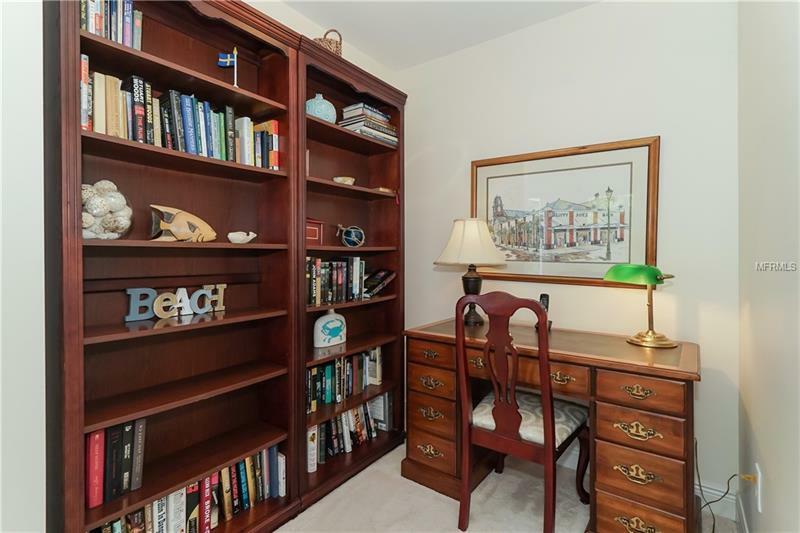 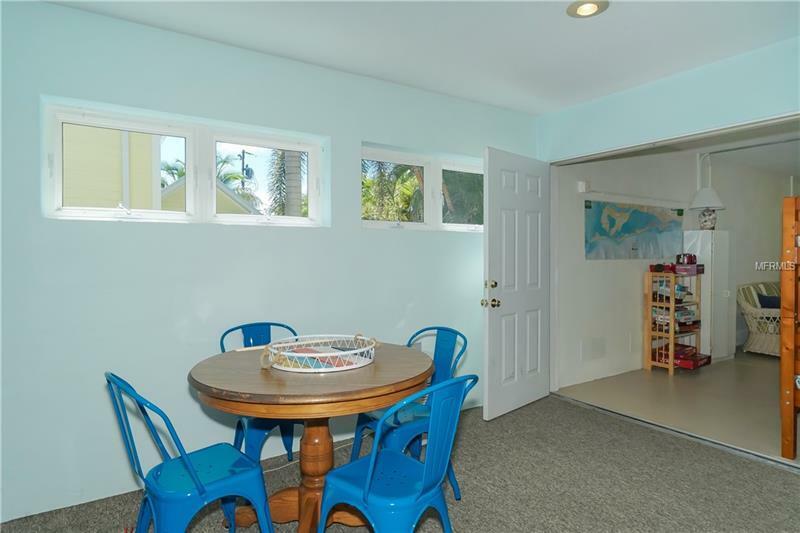 THIS PROPERTY IS LOCATED IN A QUIET NEIGHBORHOOD AND IS ONLY A SHORT WALK TO THE BEACH. 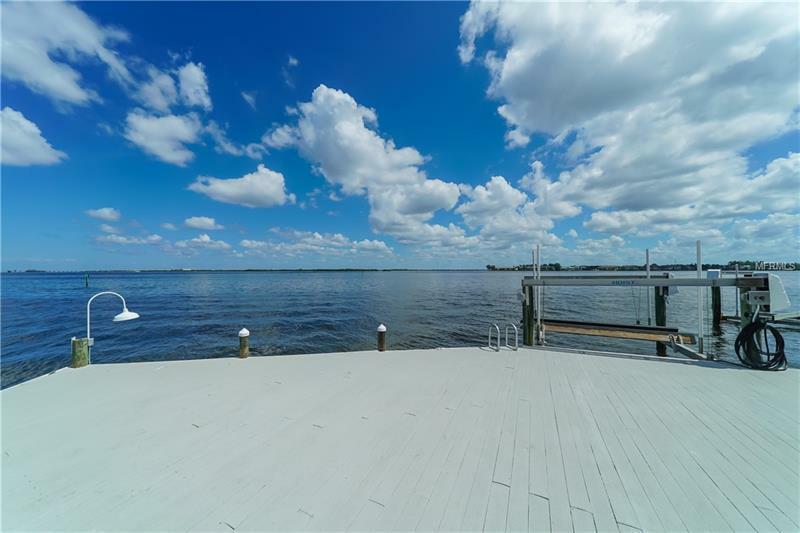 THIS IS THE PERFECT PROPERTY TO ENTERTAIN LARGE GROUPS AND ENJOY THE WATERFRONT OPPORTUNITIES FOR FISHING AND BOATING.